Classic downtown building. Common wall with 102 S Main 13452745 (leased together). 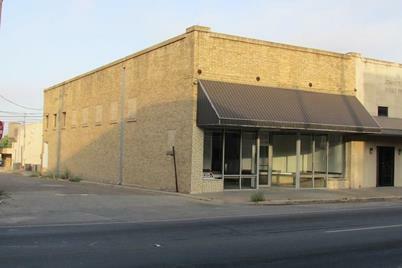 Building has been used for retail, restaurant, and office spaces. One large showroom with window displays, restrooms, large room for kitchen or office down, plus storage or offices up, 2 stairs. Aprx. 2759 square foot down, 640 up. Across the corner from Johnson County Courthouse. Opportunity knocks. Great place for sandwich or yogurt shop! $1,450 Mo. + $1,450 Dep. Driving Directions: From courthouse, go one block south on Main St. Building on right. 104 S Main Street, Cleburne, TX 76033 (MLS# 14024347) is a Commercial property with 0 bedrooms and 0 full bathrooms. 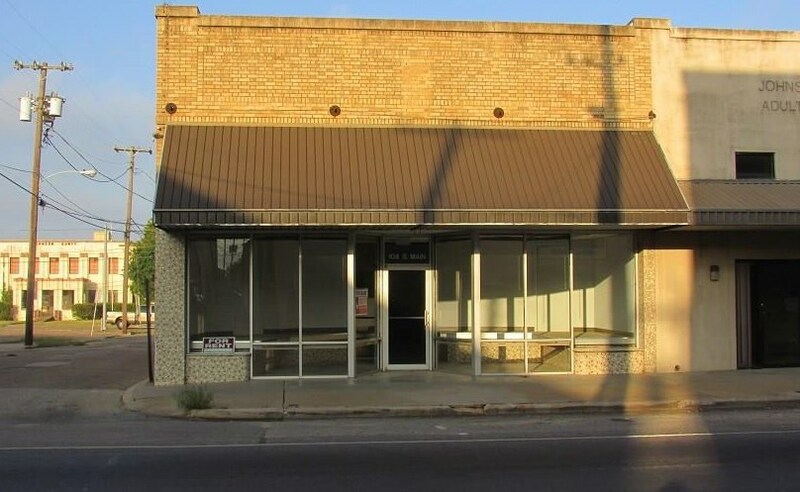 104 S Main Street is currently listed for rent at $1,450 and was received on February 15, 2019. Want to learn more about 104 S Main Street? Do you have questions about finding other real estate for sale or rent in Cleburne? You can browse all Cleburne rentals or contact a Coldwell Banker agent to request more information.